Returning a copier should be the easy part of the lease, but it’s not always as straightforward as one would imagine. Leasing companies love to charge fees and they can make your lease difficult to understand. At Colorado Springs Copier we want to take the stress out of copier leases and show you what to do when returning a copier. There is a very important thing to know about ending your copier lease. Just because you have a lease end date does not mean that you lease will automatically end. Leasing companies like to add a provision to leases that allows them to continue your lease unless otherwise stated. There’s nothing worse than getting ready to have a new machine in your office only to learn that you are stuck with your current one for an additional three months. When you are getting ready to return your copier make sure that you look for this part of your lease. If you do have a provision that allows for automatic rollover then make sure you follow the necessary steps. Find out when you have to terminate your lease. Send the letter to them as soon as you are allowed to. 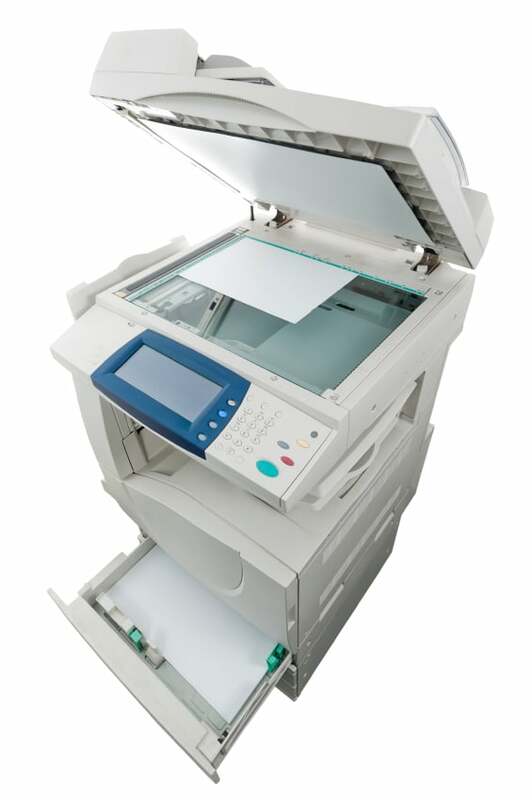 Make sure you follow the rules of your lease when returning a copier. Seal the toner in separate, sealed plastic bags. If you do not seal them separately then you could be charged a fee. we make it easy to get a fair copier lease.